For any questions or reservations call/text Brian 858-232-5516 or email brian@brianbobbitt.com. With over 30 years of teaching experience, I have designed a four-week intensive golf clinic in San Diego for male and female golfers of all skill levels. Specifically geared for the total beginner wanting to learn golf and prepare for the golf course also for the intermediate player wanting to improve every department of there game and lower their scores. 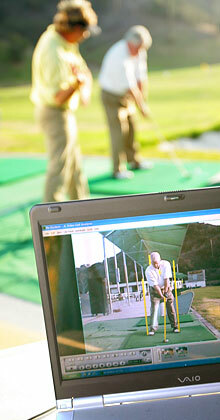 Using the V1 video analysis I will give each student personalized instructions and drills that will be emailed to them. These new learning skills need to be practiced!! So I am also offering two supervised practice sessions to make sure the student is working correctly. 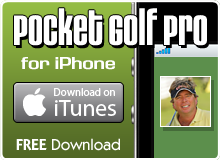 Golf is a lifetime learning journey whether you are doing it for social reasons health or for business opportunities with my proven techniques you will have success and enjoy this wonderful sport. Sign up now! Spots are limited and will fill up quickly!